Here are a couple of easy ways to contact us: call us direct or simply fill out the form to the right of this page. We are here to serve you! Here's the other deal...you can call our sister company Limo Service Fort Worth or check them out on their page by clicking here. Limo Service Fort Worth is now partnered with Burleson Limousine to service the DFW Metroplex! We are here to serve the Fort Worth and surrounding cities region. 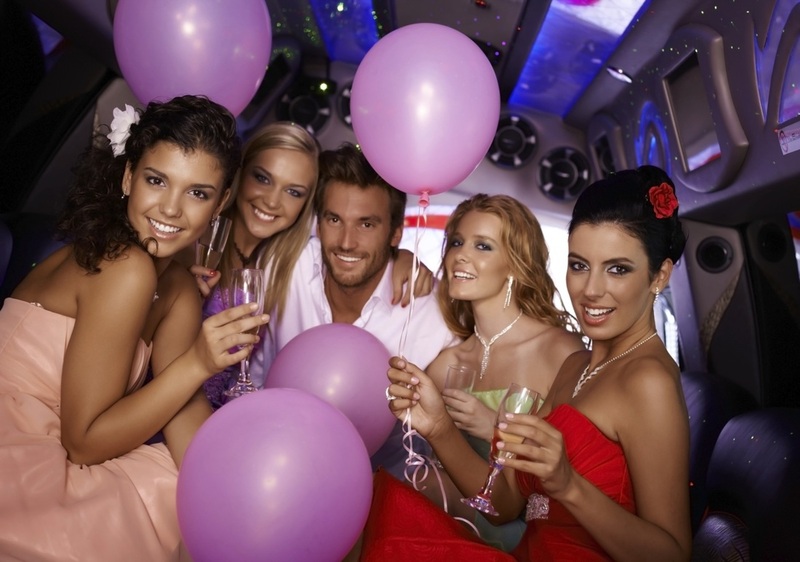 If you are looking to book a limousine for your next outing, consider Limo Service Fort Worth or Burleson Limousine. 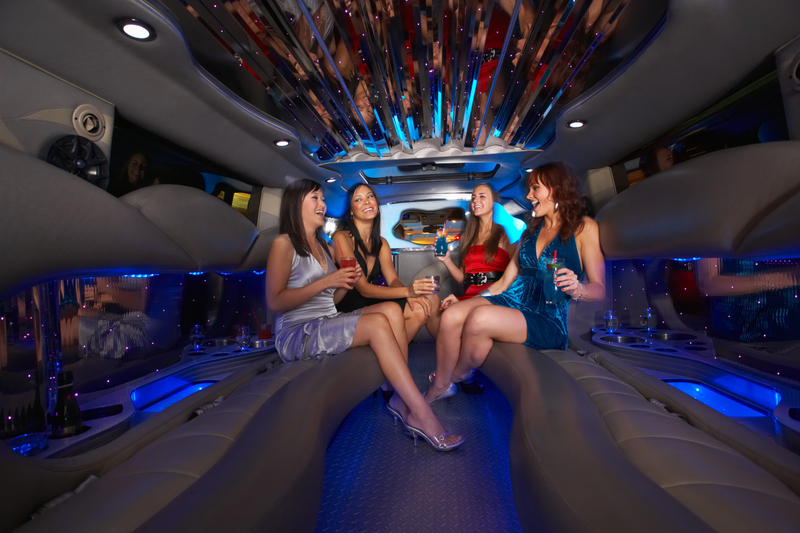 We have great prices and are ready to put you in a wonderful limo today. 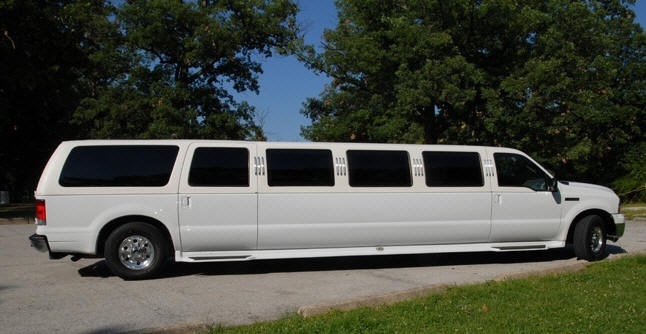 We are professionals in providing the very best for Weddings, Proms, Airport Shuttles, Party Buses, Wine Tours, Anniversaries, Church Events, Conferences, Concerts, Funerals, Bachelor Parties, Homecoming, Birthdays, Rodeos, Graduations, Casino Trips, Quinceaneras, Spa Escapes, Executive/Corporate Services, and anything else you can think of! With over 9,000 square miles of Metroplex to cover, it takes a lot of AMAZING vehicles! Good thing we have three warehouses full of Limousines and Buses to choose from with a HUGE variety of selections. Fort Worth's Cow Town is completely covered by our limo services. Give us a call today and check out our line up my friends! We have more Hummers than you can shake a stick at! Mercedes, Rolls Royce, a CXT Limo Truck, Party Buses and so much more. You will never go wrong by booking with us. Our customer service skills are unparalleled, our drivers are simply the best, our fleet is modern and clean and we have a large selection to pick from. Our rates are competitive, our tours are well planned and worth the investment. We have outstanding management that cares about the customer first. Our owner runs the company with a consumer point of view instead of a business owner mentality. After booking with us the first time you will always return in the future because of the great experience our limo service will provide for you. 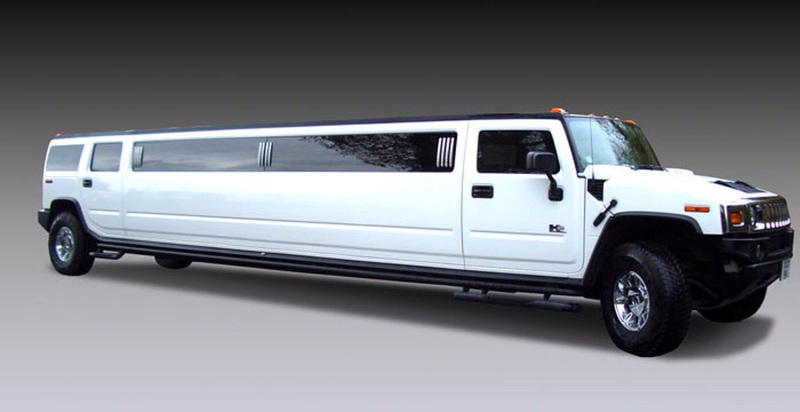 Just imagine the influence you will have if you show up in a lavish limousine to your event. The great thing about renting a limo is you can be the superstar for the moment. Yes it's true you can be the center of attraction in your special moment. Life is to short for you not to invest into the ones you love, with one of our limos you will be the talk of the event for months to come. From the moment the chauffeur picks you or that someone special up, HIS ONLY job is to make you feel like the king or queen you have always dreamed of being. Our drivers will take the time to listen to your requests and go above and beyond what you need to ensure you become a lasting customer for years to come. In our limousines you will notice a difference from the moment you enter when you see the high quality of the fabric or leather feel of the seats. You and your invited guests will absolutely discover the hidden treasures in our vehicles. 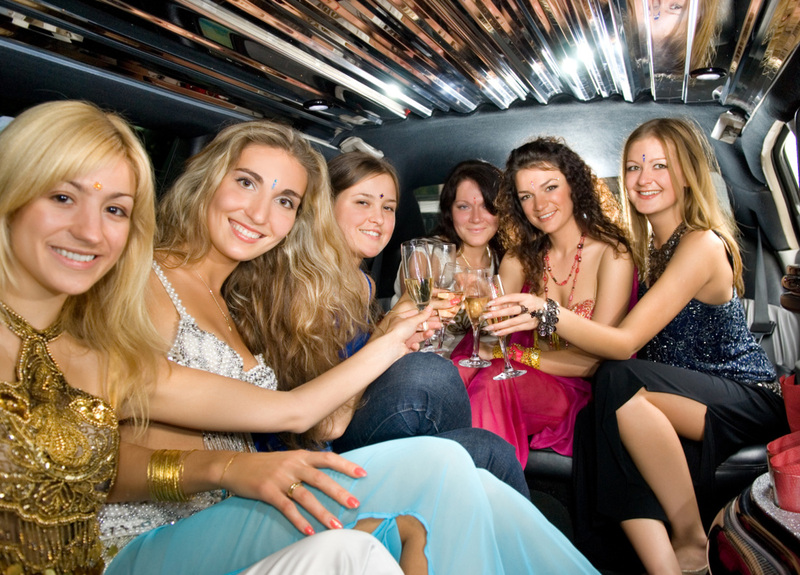 If you are of age we have a greatly stocked bar that you can request with any type of drink or beverage to make sure you stay refreshed during your limo ride. The detail of the exterior of our limos is always stylish with new tires, great looking rims, wax jobs, and clean as clean can be. When you're in the back seat relaxing and riding down the road, all you will see from the tinted window is heads rolling and looking and wondering who you are. At this point you will thank yourself for booking one of our limos because the feeling you will get is simply wonderful bliss.